Rob Hakesley has booked an OCP role in the commercial spot “The Moment We Met” for “Cars.com“. For North America market – ALL Moving Media, including Broadcast, Industrial, Cinema, Digital, WW Internet. 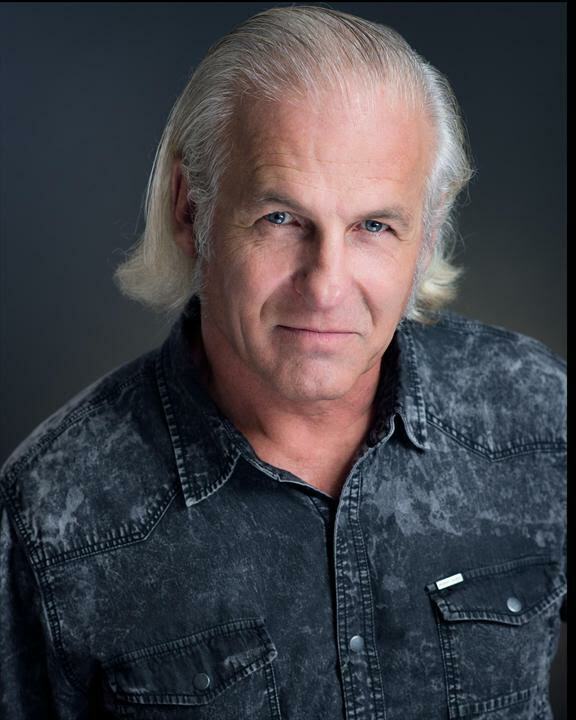 Bracken Hanke has just finished filming a commercial for AbbVie Humira Dermatology in the spot “Humira & Go: Bike”. For Canadian National TV and 1 year online usage. Salvation For Mike And Willy!! Mike Li has just finished filming Ep. 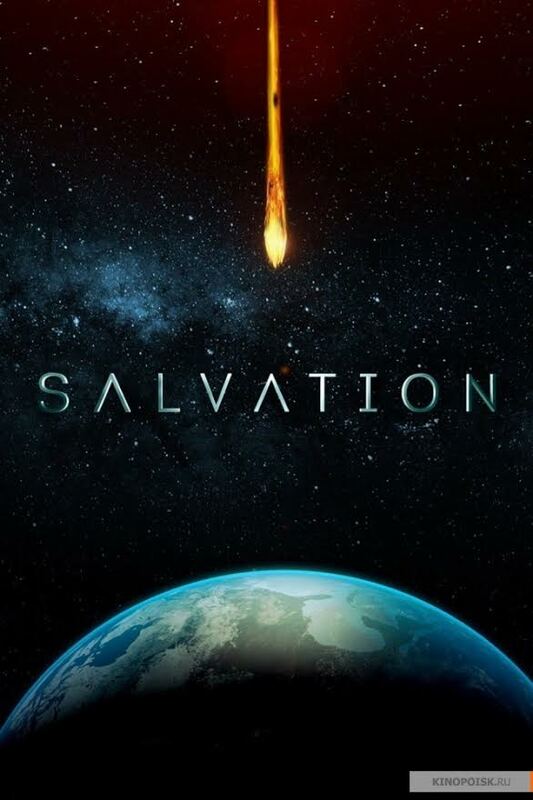 209 of Salvation (previously seen in ep. 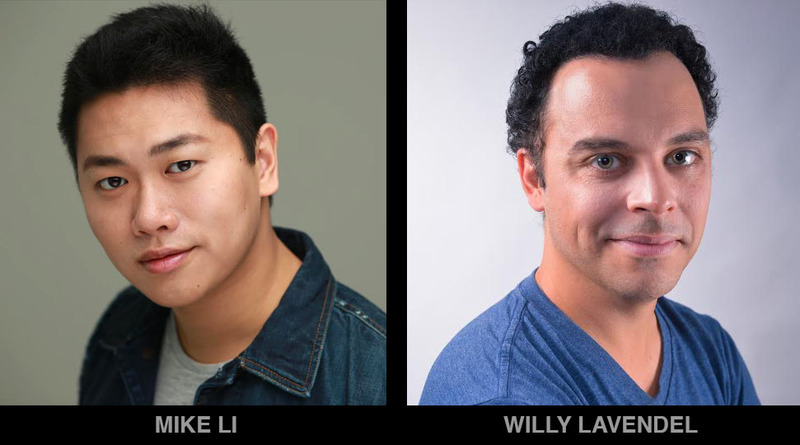 201 and 204), and Willy Lavendel books a role on Episode 211, which will film in July. In Season 2, the world has learned about the impending threat of an asteroid on a collision course with earth. The question is: will the truth bring out the best in humanity — or the worst? Santiago Cabrera, Jennifer Finnigan, Charlie Rowe, Jacqueline Byers, Rachel Drance and Ian Anthony Dale star in the series. Liz Kruger, Craig Shapiro, Alex Kurtzman, Heather Kadin, Stuart Gillard and Peter Lenkov are executive producers for CBS Television Studios in association with Kurtzman’s production company, Secret Hideout. Loads Of Fun With Gabby! 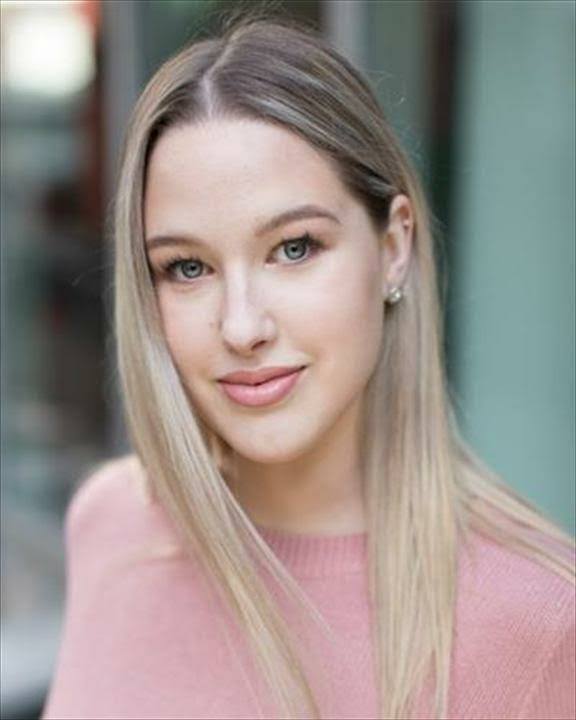 Gabriella Klein has booked a role in the indie film “Fun House“. 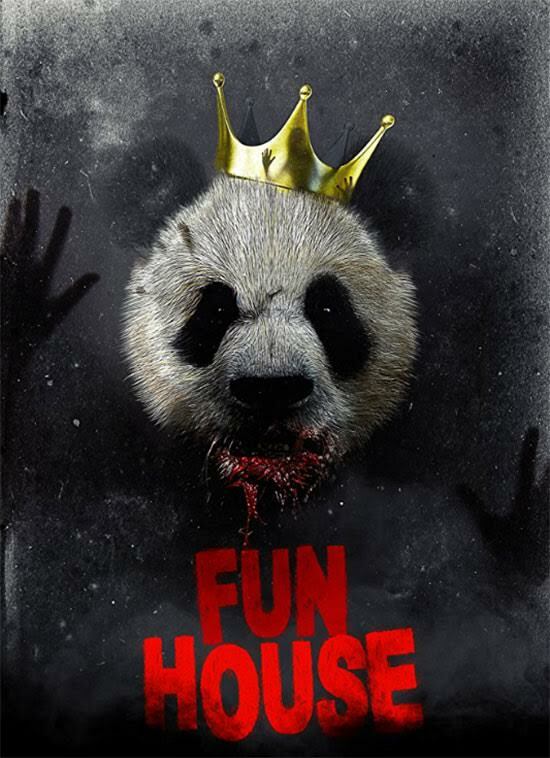 Sandcastle Pictures is joining forces with Ti Bonny Productions of Stockholm, Sweden to produce a horror/thriller feature film entitled Fun House. Jason William Lee has recently penned the Fun House screenplay, and will also be directing this spine chilling new film. This will be his second feature, following ‘The Evil In Us‘, which is currently in world-wide distribution. Henrik Santesson of Ti Bonny Productions will be executive producing and Michael Gyori of Sandcastle Pictures will be producing. 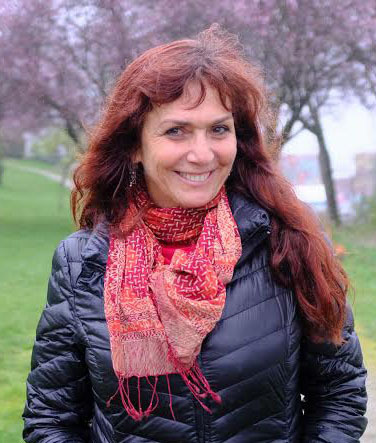 The film began production in Vancouver in May. When 8 celebrities from around the globe are invited to compete in an online reality show, they soon realize that they are playing for their very lives, as those voted off must compete in challenges that if failed, result in horrific consequences broadcast live to the entire world. Is It A She… Or A He? 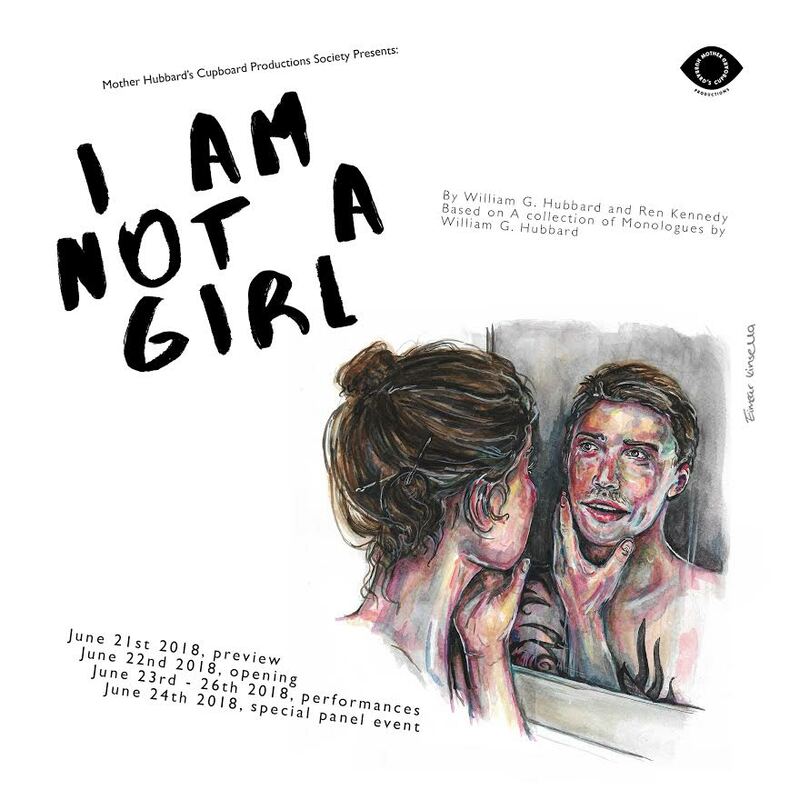 Check out actor Sara Southey playing the lead in the play at the Cultch! On The Cusp… Of Greatness! 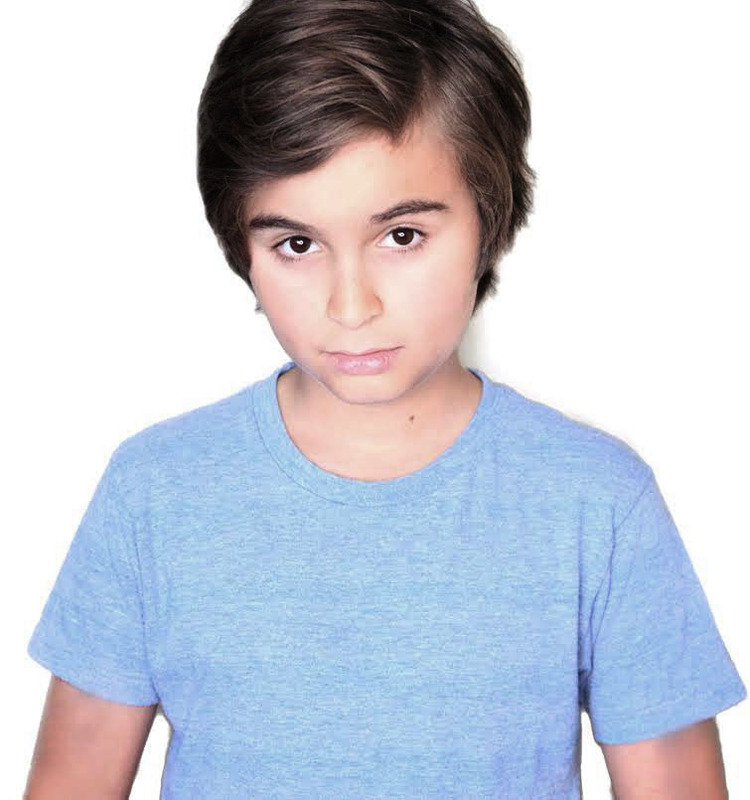 Chance Hurstfield is busy taping for the title role in the new animated prelay series for DHX Media – Dorg Van Dango. Life is full of “changes” when you turn thirteen. Voices start to wobble, the odd pimple might appear, or – if you’re Dorg Van Dongo – four magical beings crash-land in your backyard, become your best buds, and transform your life forever! Dorg Van Dango is 13-years-old, on the cusp of adolescence, so he’s independent, strong-willed, and occasionally has enough cash to buy his own milkshake, but he hasn’t become a jaded teen yet, and still has an irrepressible sense of adventure. He’s curious, earnest, exuberant, and is the sort of kid who always says ‘Yes’ – even when he should probably say ‘Nope’ or ‘Maybe’ or ‘I’m pretty sure that’s illegal’. He’s an eternal optimist who takes life by the horns with no saddle. 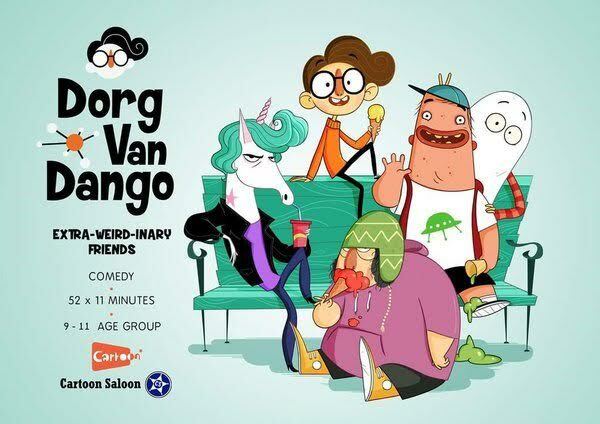 This series is a character comedy, a funny and outlandish look at life through the thick-lensed glasses of 13-year-old Dorg Van Dongo who befriends four otherworldly oddballs. His new pals have extraordinary powers, but to avoid detection Dorg must help them pretend that they’re not magical at all. They hide in plain sight, hanging out in the mall, the local diner, the comic store, and Dorg’s school masquerading as just another gang of teens trying to fit into Normal life. But in secret, the gang use their powers to help Dorg solve his teenage problems, or to deal with their own issues in the human world, or simply to create a marshmallow pizza. And they didn’t have far to travel! 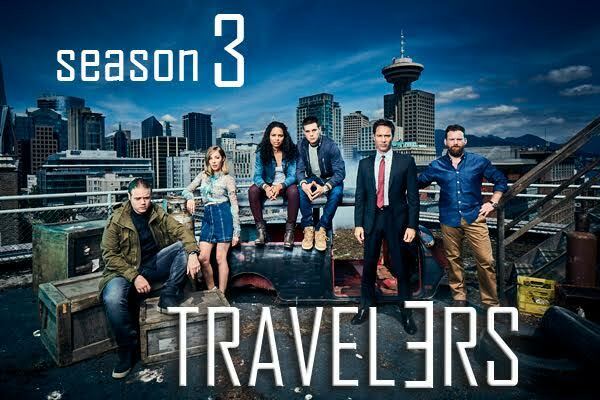 Both Jilena Cori and Mike Li have finished shooting a role on episode #308 of Travelers. 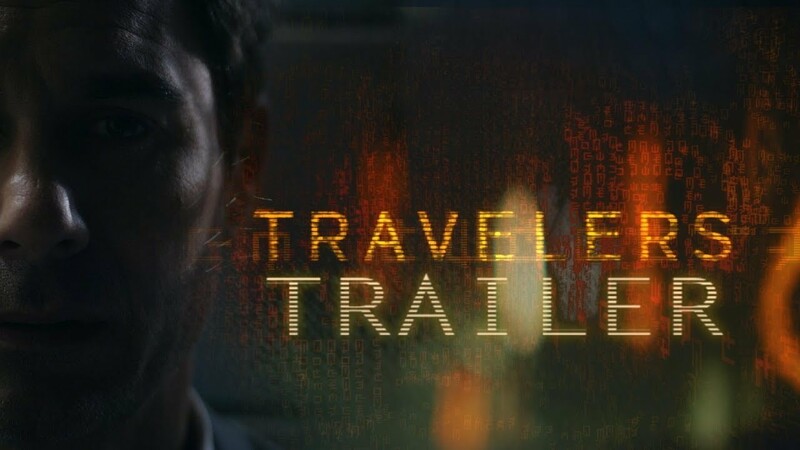 Travelers Season 3 will continue the mission to save the future as the series was officially renewed by Netflix, but not by Showcase, which originally produced the show in Canada. Series star Eric McCormack, who will direct the Season 3 premiere, made the announcement on Twitter. Mackenzie Porter, Patrick Gilmore, Jared Paul Abrahamson, Nesta Marlee Cooper and Reilly Dolman also star. 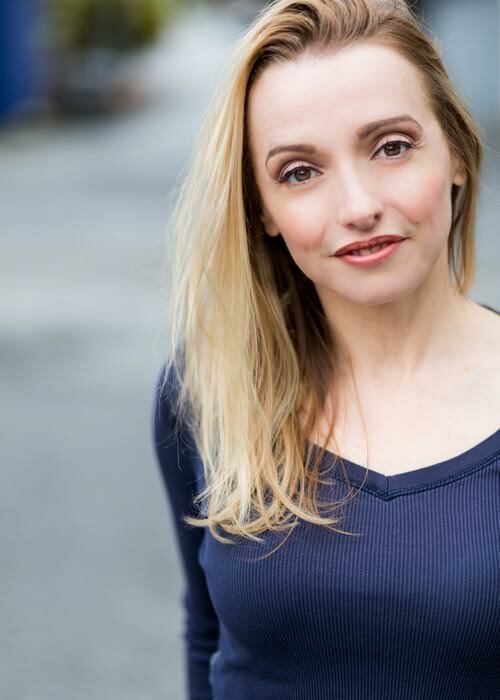 Zoey Siewert has booked a role in the short 20 Minutes to Life. 20 Minutes to Life was awarded the MPPIA Short Film Award at the 2017 Whistler Film Festival and is set to go into production July 2018. 20 Minutes to Life is a short comedy about 9 year old “good kid” Olivia and her very first detention. She imagines it as a prison, complete with barred windows, guards, and a warden. Olivia must befriend the “bad kids” and figure out how to solve 20,000 math problems in 20 minutes in order to escape. This Kid is a Monster! 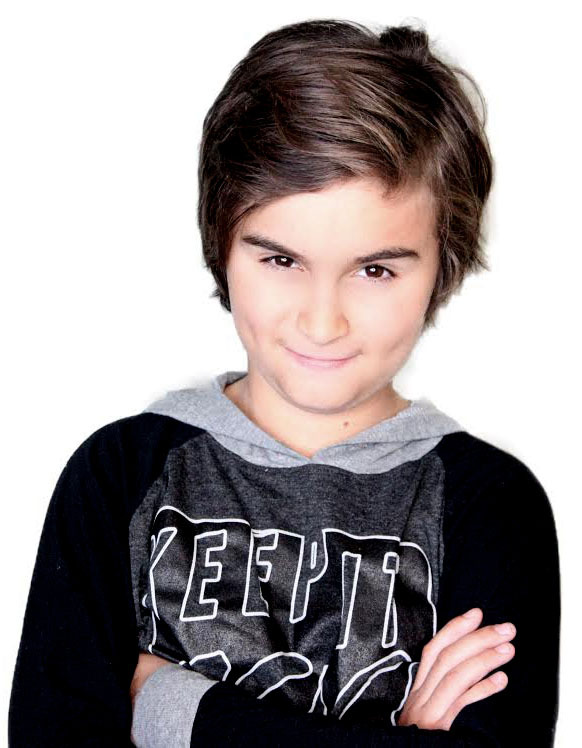 Chance Hurstfield has booked the lead role of Buddy on PBS’ animated series Dinosaur Train. Dinosaur Train is a former American/Canadian/Singaporean children’s animated series created by Craig Bartlett, who also created Hey Arnold! and Ready Jet Go!. The series features a curious young Tyrannosaurus rex named Buddy who, together with his adopted Pteranodon family, takes the Dinosaur Train to explore his time period, and have adventures with all kinds of dinosaurs. It is produced by The Jim Henson Company in association with Media Development Authority, Sparky Animation, FableVision, and Snee-Oosh Inc.PBS Kids has ordered 11 more episodes, taking the total number of episodes to 100. This sparks children’s interest in life science and natural history. As they explore a variety of animals and adventures, they develop the inquiry skills and knowledge needed to help them think, talk and act like paleontologists. Each of the 89 half-hour episodes features Buddy, an adorable preschool age Tyrannosaurus Rex, and includes two 11-minute animated stories along with brief live action segments hosted by renowned paleontologist Dr. Scott Sampson. 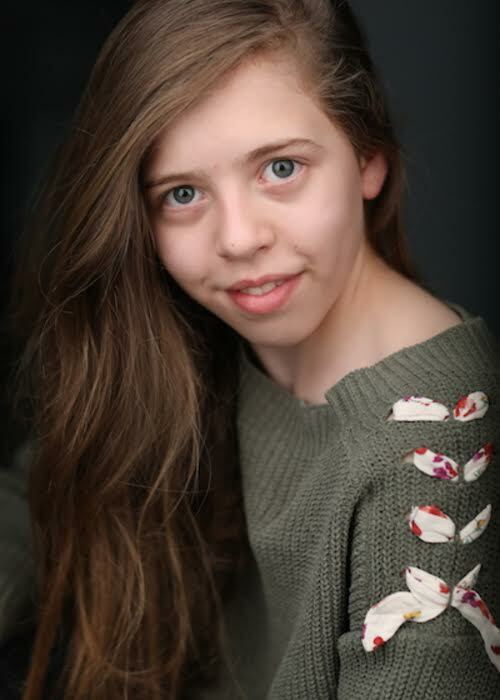 Tyana’s Big Debut With MoGoodTalent! 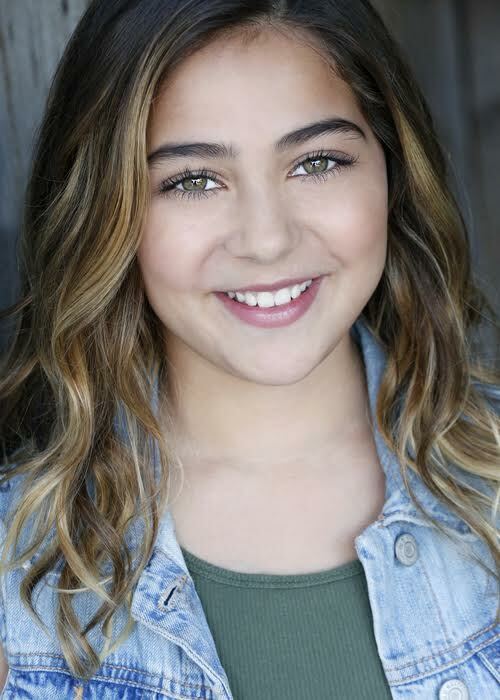 Tyana Sacree has finished filming a role on Verizon’s go90s reboot of “Critters“. Verizon’s go90 streaming service has ordered this live-action comedy series from Warner Bros. Television Group’s digital studio Blue Ribbon Content (BRC). “Critters: A New Binge” is a series adaptation of the cult classic feature films about small furry aliens with big teeth. 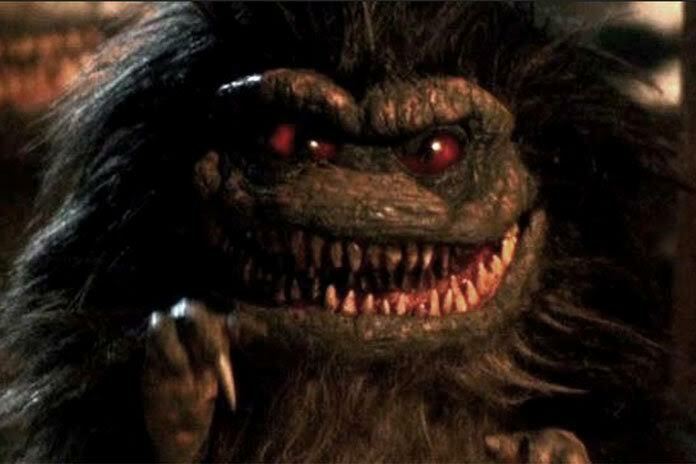 The 1986 horror sci­-fi comedy Critters launched a four­ film franchise about a race of small, porcupine ­like alien invaders who wreak havoc on Middle America. Pursued by a pair of shape­shifting bounty hunters, the ever­ hungry “Critters“ are ultimately thwarted by the local townsfolk. Part GREMLINS and part TERMINATOR, the movie featured classic practical puppet effects. In the new series, the critters return to Earth in search of one of their kin, who was left behind years ago during an earlier mission. They land in Burbank where they wreak havoc on a group of high schoolers and their families. The short form comedy­ horror series will call back to the playful tone and spirit of the classic original, while upping the ante both in laughs and “gross ­out” kills. It will be updating it for a new generation with current pop culture references and also by shooting the action sequences with a much more modern, quick­ cutting aesthetic than the previous installments. This time around, the setting also moves beyond the films’ small town shackles, shifting to a diverse, urban location with a cast to match. The series also delves deeper into the hierarchy of Critter society, revealing the creatures to be more than mindless balls of teeth. The Critters and their technology receive an upgrade as well, with advanced gadgets and weaponry now at their disposal. As the conflict between the humans and the Critters escalates, plot twists defy expectations, blurring the lines between the heroes and the villains. Jordan Rubin, Jon Kaplan and Al Kaplan will write and executive produce, with Rubin also directing.